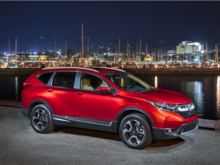 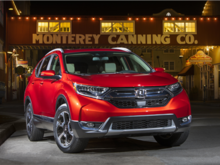 The 2018 Honda CR-V is certainly one of the most popular compact sport utility vehicles on the market, and it is also one of the best-selling. 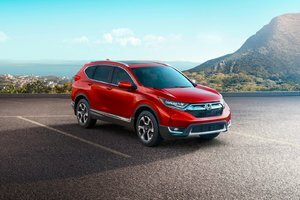 Completely redesigned last year with the introduction of an all-new generation, the brand new CR-V features more of everything buyers love including a wide range of active safety systems that come standard when you opt for all-wheel-drive, a more efficient turbocharged engine, improved interior space, and a lot more. 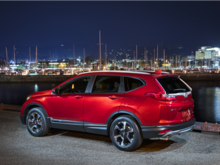 If you want a compact sport utility vehicle that will be as efficient as it is powerful and versatile, you will want to check out the 2018 Honda CR-V. 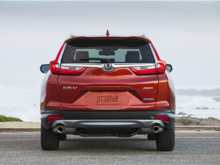 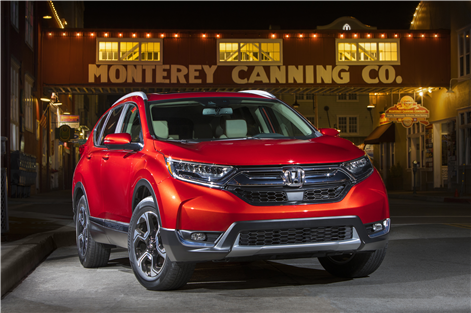 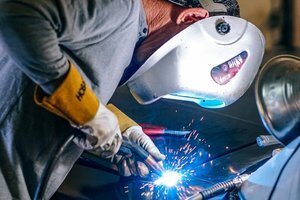 The new 2018 Honda CR-V is powered since last year by a turbocharged 1.5-liter four-cylinder engine that delivers 190 horsepower and 179 pound-feet of torque. 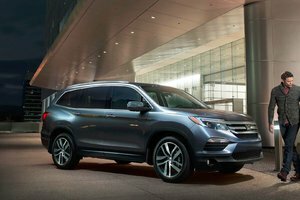 This engine is paired with a continuously variable automatic transmission, and fuel economy ratings are as impressive as the engine’s output. 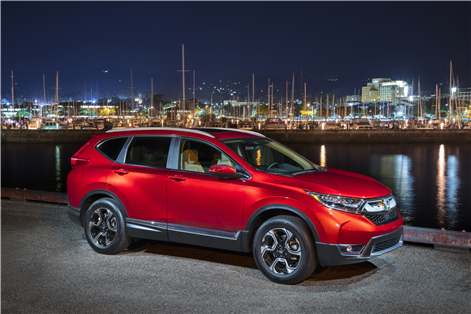 Indeed, the 2018 Honda CR-V has an average fuel economy rating of about 8.0 liters per 100 kilometers even with all-wheel drive which is certainly impressive for a vehicle that also can hold 1,110 liters of cargo space with all seats in place. 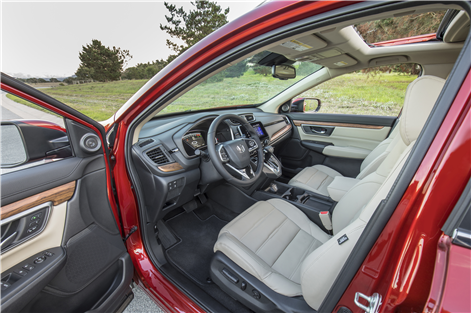 Fold the rear seats down, and you get more than 2,000 liters of cargo space. 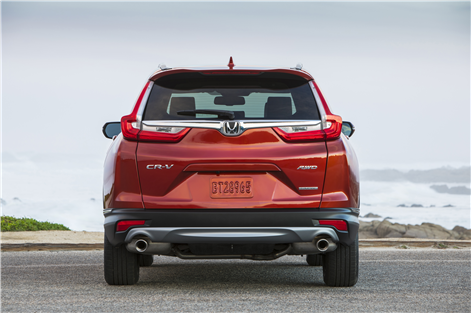 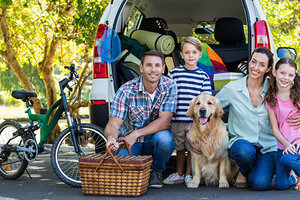 No doubt about it, there is room for everyone in the 2018 Honda CR-V. 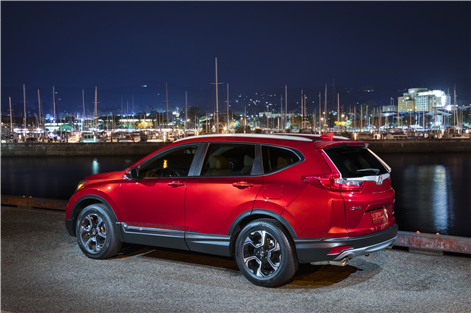 Starting at just over $27,000, the 2018 Honda CR-V comes standard with Apple CarPlay and Android Auto connectivity technologies, heated front seats, keyless entry with push-button start, and a remote starter. 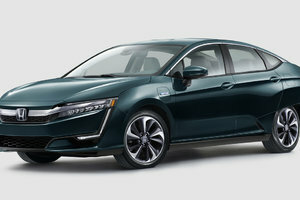 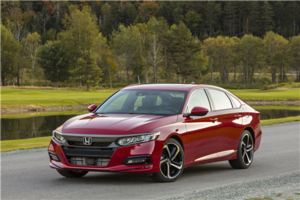 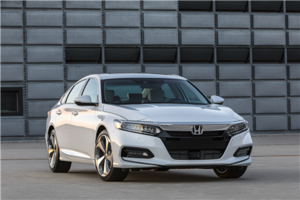 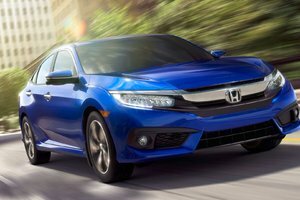 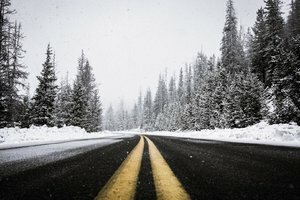 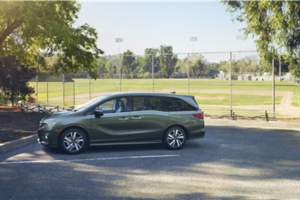 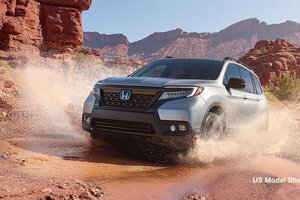 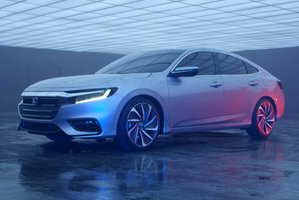 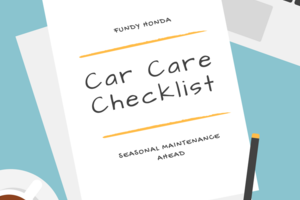 Opt for an all-wheel drive model, and you also get Honda’s Honda Sensing suite of active safety technologies that include lane departure warning and prevention, adaptive cruise control, forward emergency braking with collision warning, and much more. 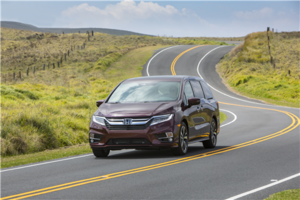 In other words, your 2018 Honda CR-V will keep you safe on the road, even if you are distracted. 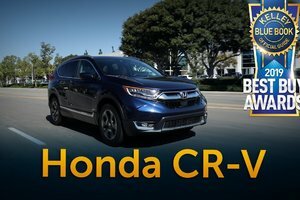 To learn more about the 2018 Honda CR-V, contact us today at Fundy Honda!